Replacing your windows and doors does not have to be complicated. 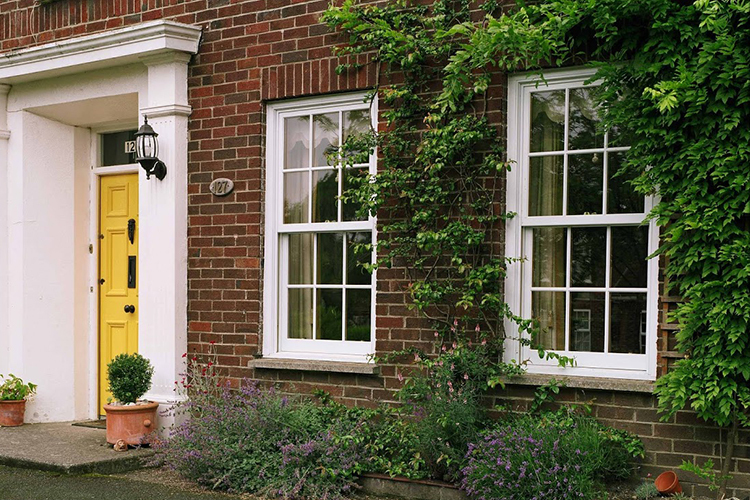 Signature is here to find replacement windows and doors that will fit your exact requirements. Don't delay. Talk to Signature Windows and Doors today. 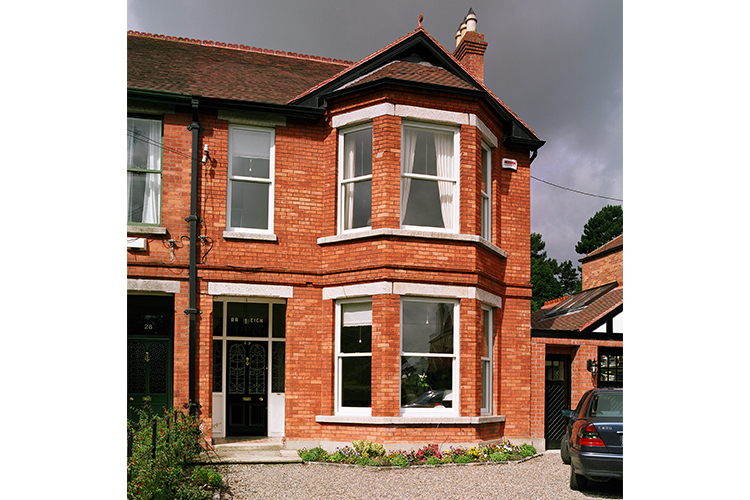 Signature’s replacement windows and doors are suitable for both traditional period and contemporary style homes. The company is a one-stop shop for homeowners who wish to maintain the character and integrity of their original building while upgrading to the highest energy performance available on the market. The in-house skills set includes experienced craftspeople, paint specialists and design consultants. Preserving what is viable in terms of frames, shutters and glazing profiles while offering maintenance free solutions is what our experts get excited about. 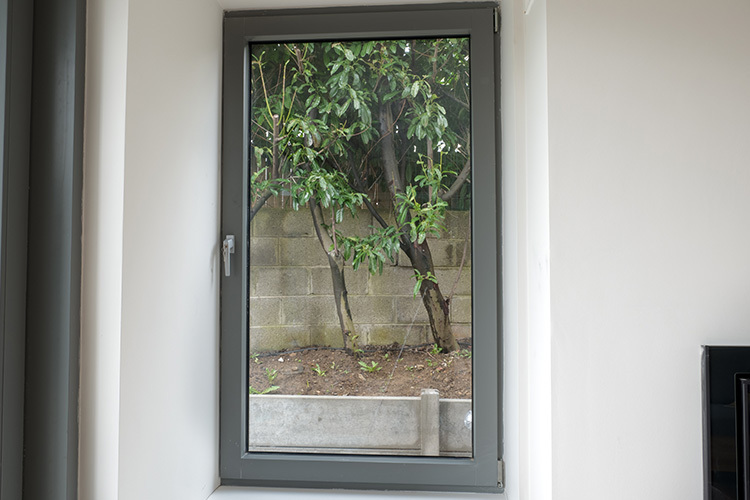 The detail of window construction and aesthetic is worked on in-house to ensure the best solution. Full installation is usually preferred option. Exact Replications Of Original Window Designs Are Available. Virtually Unlimited Design Options With Custom Sizes, Any RAL Colour, Variety Of Wood Species/Stains And Hardware Styles/Finishes. 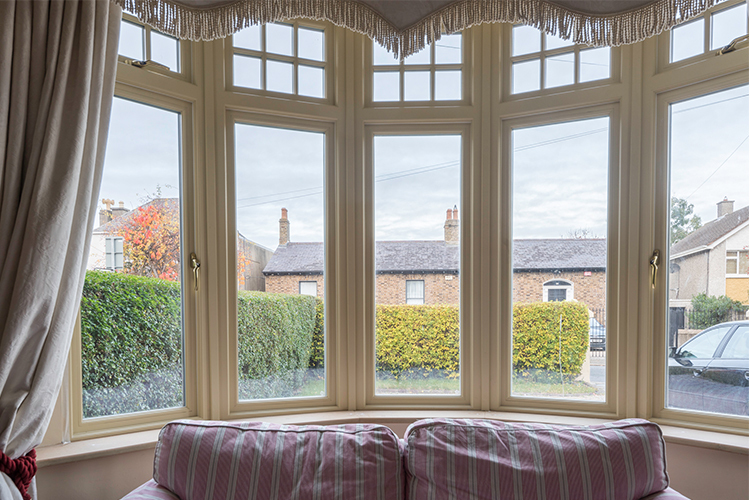 Flush Window Sashes That Fit Neatly Into The Frames. Low Maintenance Aluminium Clad Wood In Either Contemporary Or Classical Styles. Slim Profiles That Create An Aesthetically Pleasing Feature For Your Home. Quality Performance Which Includes Industry-Leading Water-Tightness Ratings, Quality Air-Tightness And U-Values As Low As 0.78W/m2K. Energy Efficient Glazing Solutions Which Feature Low E Glazing & Argon Gas. Have further questions? 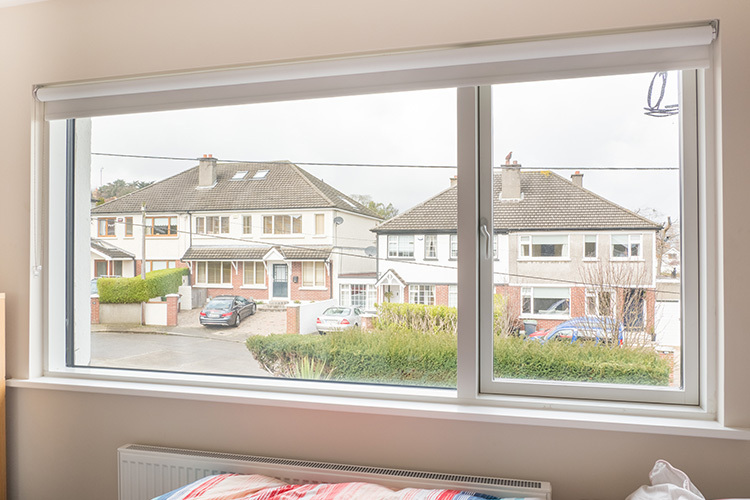 Want to learn more about our replacement windows and doors? Use our handy enquiry form on the right of your screen and contact Signature today.